Being one of the three national museums of India, Salar Jung Museum is located in Dharusifa on southern bank of Musi River. A huge collection of sculptures, paintings, carvings, textiles, manuscripts, ceramics, metallic artifacts, furniture’s from various parts of world are displayed in this Museum. 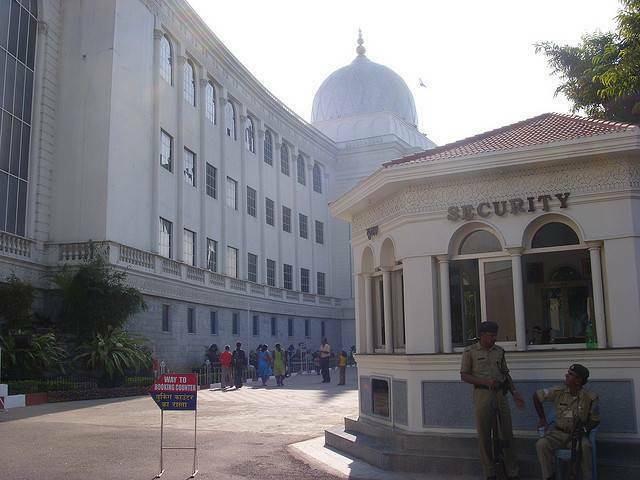 Many items displayed in Salar Jung Museum dates back to 1st century. Most of the collections found here were actually collected by Nawab Mir Yousuf Ali Khan Salar Jung, the former Prime Minister of Nizam of Hyderabad. He spent most of his salary on collecting these precious items for over 35 years. The Quran collection from all over the world is the most astonishing part of the museum. You can come across Quran of various fonts and designs and even Gold and Silver imprinted Quran.